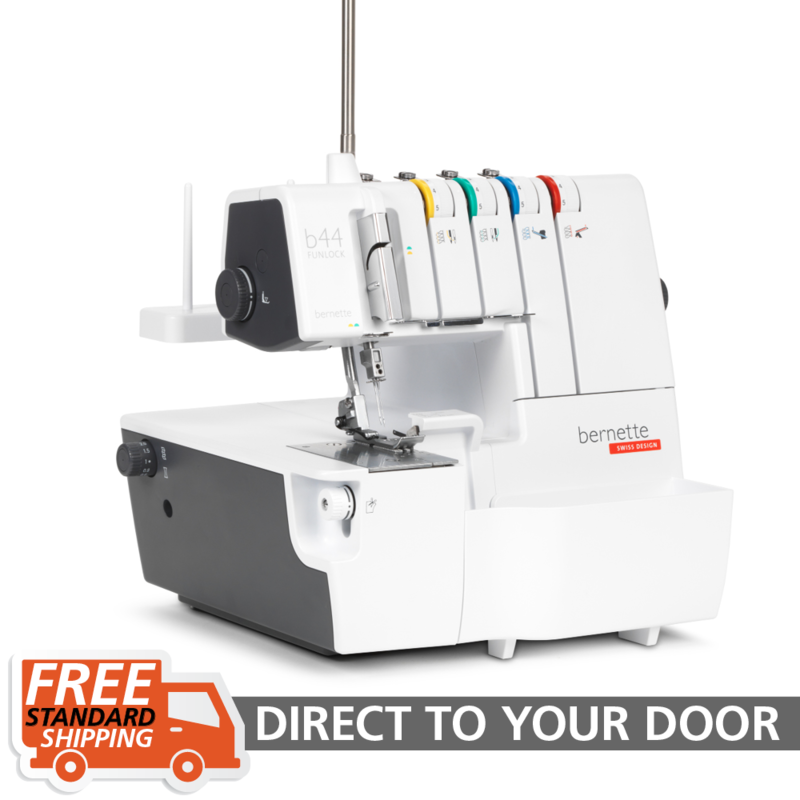 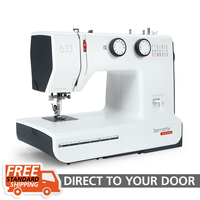 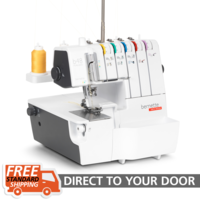 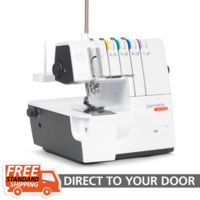 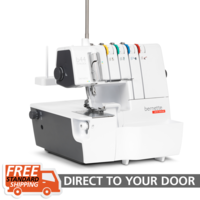 The bernette Funlock b44 is a low-cost overlocker for beginners including 15 stitches. Meet our new range of Swiss designed bernettes. 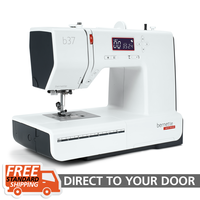 Help other Bernina Australia Pty Limited users shop smarter by writing reviews for products you have purchased.